I am intrigued by the book Black Swan by Nassim Nicholas Taleb. It’s on my top 10 list of business books. The black swan is a metaphor for a highly improbable event that can not be anticipated by extrapolating past data. As a mindmapper, I like Taleb’s theorem that we concentrate too much on what we know, and too little on what we do not know. Taleb also writes that we should be wary of too much information. Although I agree (is it possibly at all to disagree? ), it is a bit weird that his book is over 300 pages (not including Taleb’s essay on robustness ad fragility). That triggered me to condense his book in a mind map using less than 100 words. Focus. Filter. Fight information overload. At the same time I tried to make the branch ‘dealing’ (with Black Swans) more tangible (isn’t that the weak spot in Taleb’s excellent book?) I was inspired by the book Stalking the black swan by Kenneth Posner in adding info how to cope with black swans. 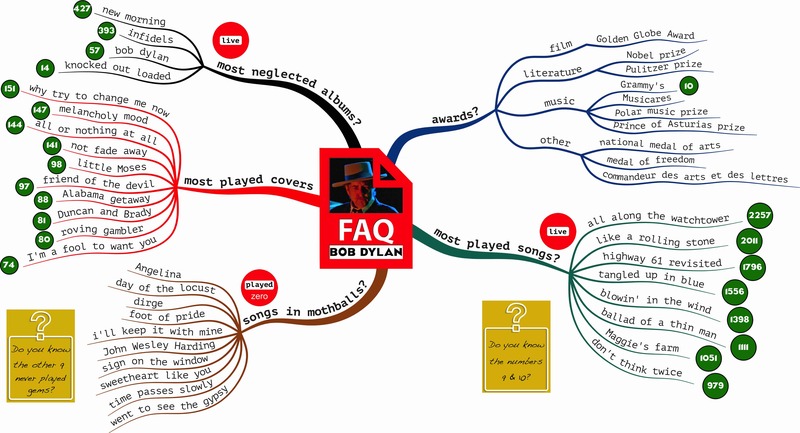 Mindmap © Hans Buskes, thanks to Pascal Venier for fine-tuning definition Black Swan and Bart van Gerven for Black Swan example (ozon hole). As you can see the chances of winning dropped considerably for Hillary Clinton, however she still has the lead.